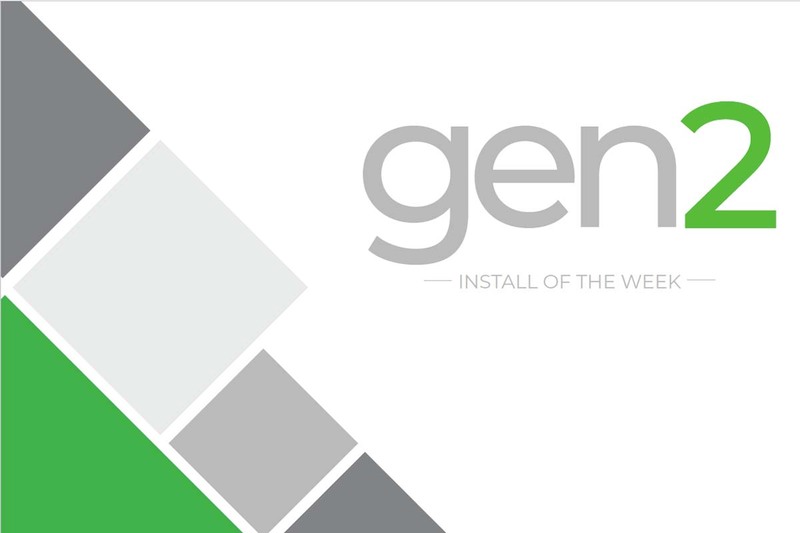 Install of the week images featured here! 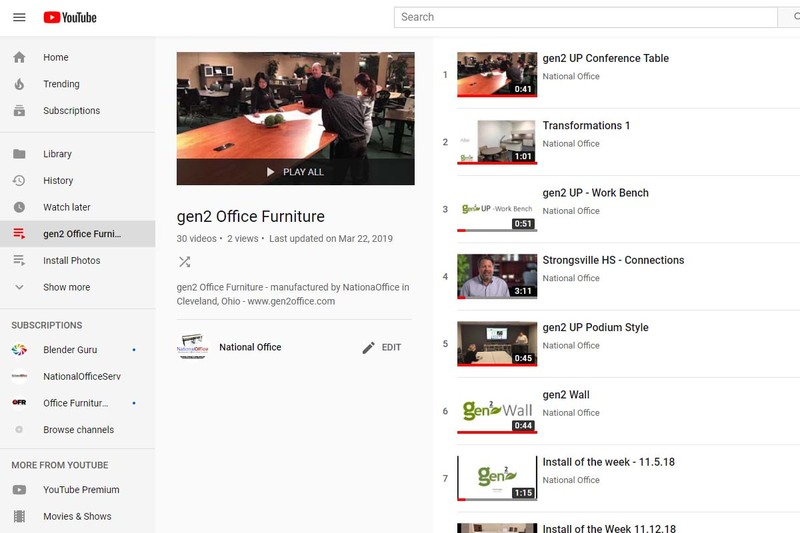 Check out our video playlist of gen2 Office products! 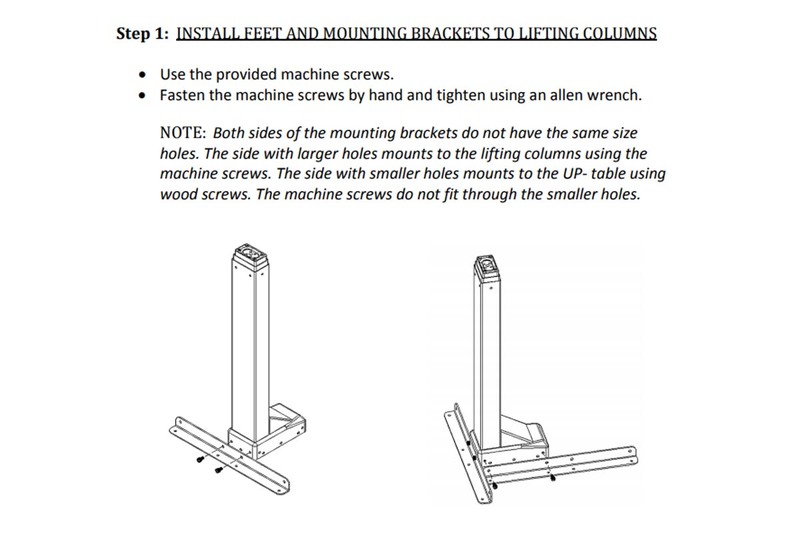 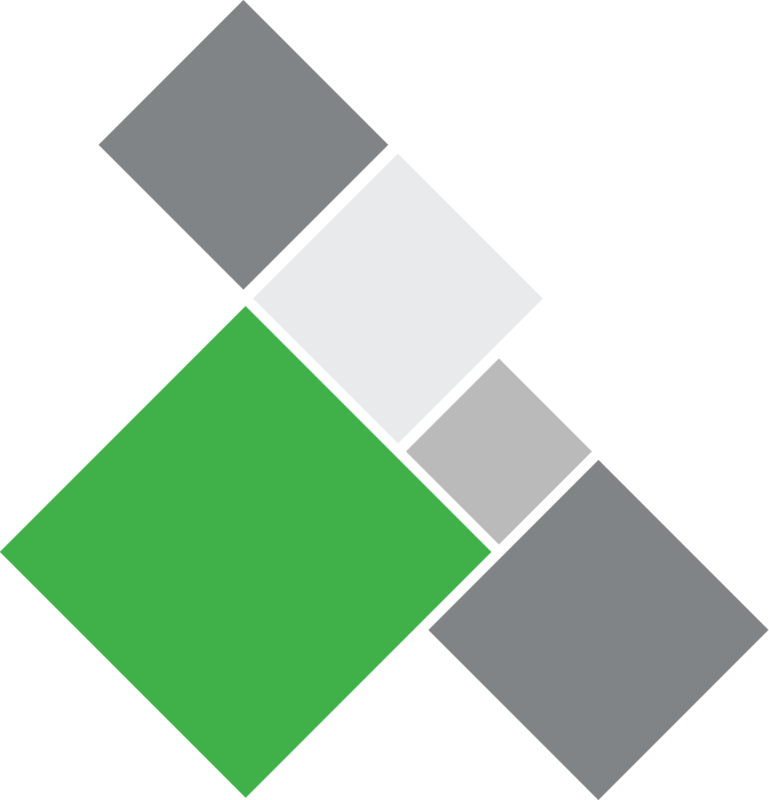 Installation instructions for gen2 Office Furniture Installers.